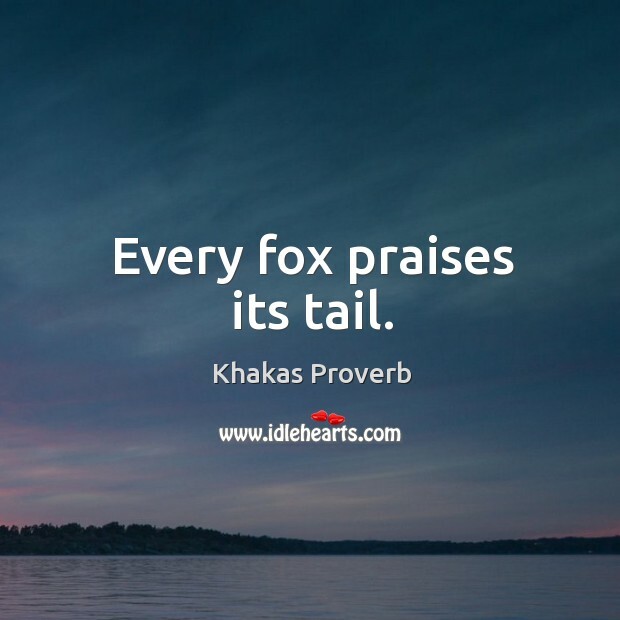 Collection of famous Khakas proverbs, true sayings and wise words. Use words and image sayings to keep you moving forward! 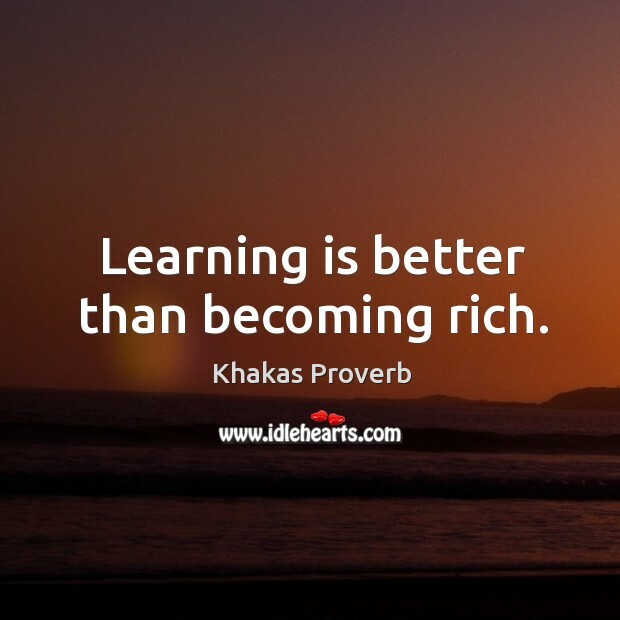 Learning is better than becoming rich. 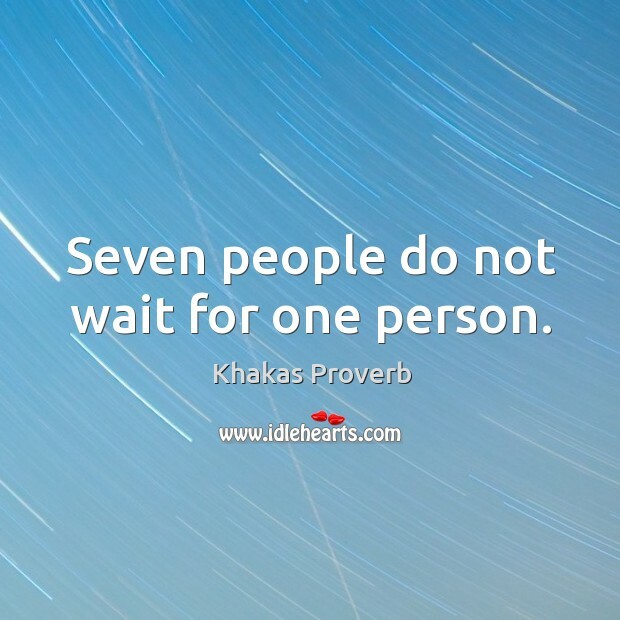 Seven people do not wait for one person. 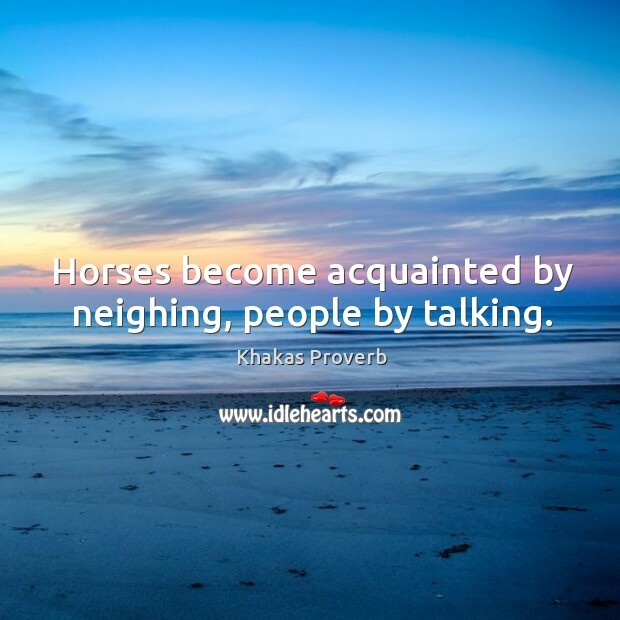 Horses become acquainted by neighing, people by talking. 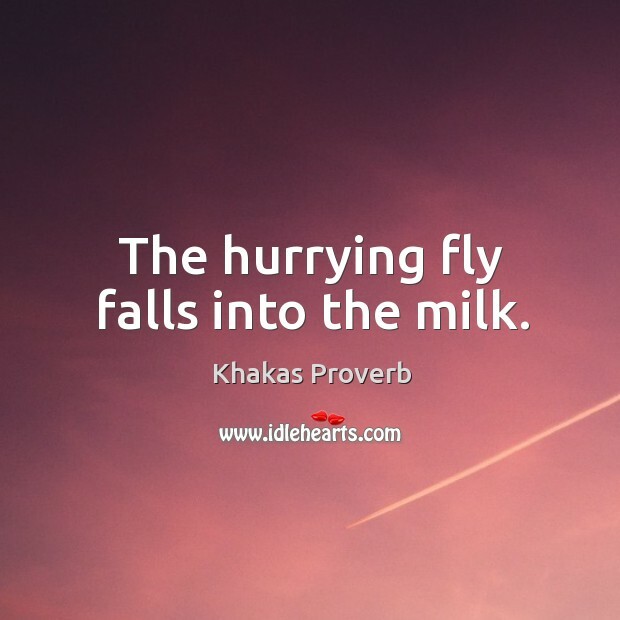 The hurrying fly falls into the milk. 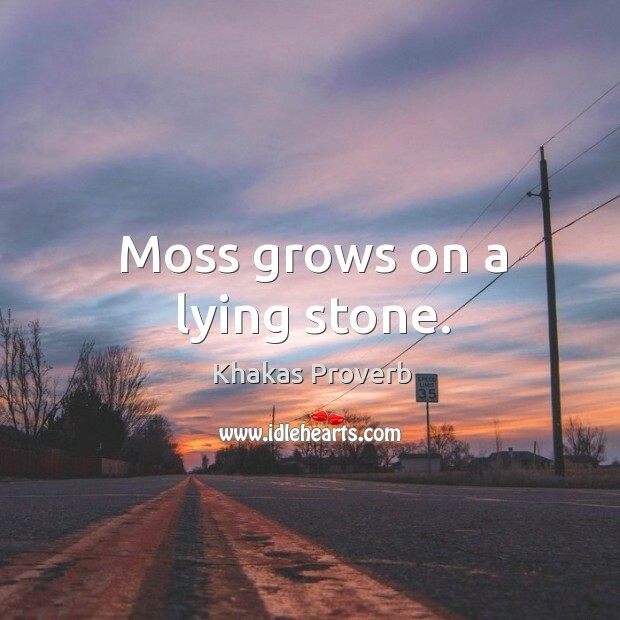 Moss grows on a lying stone. 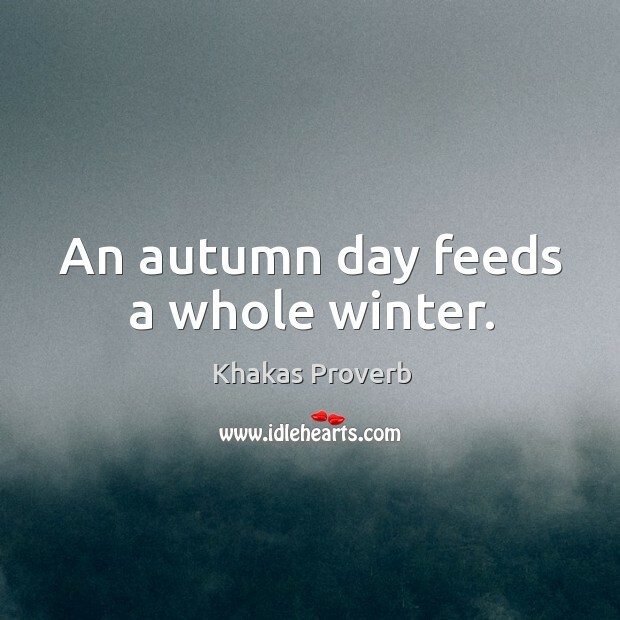 An autumn day feeds a whole winter. 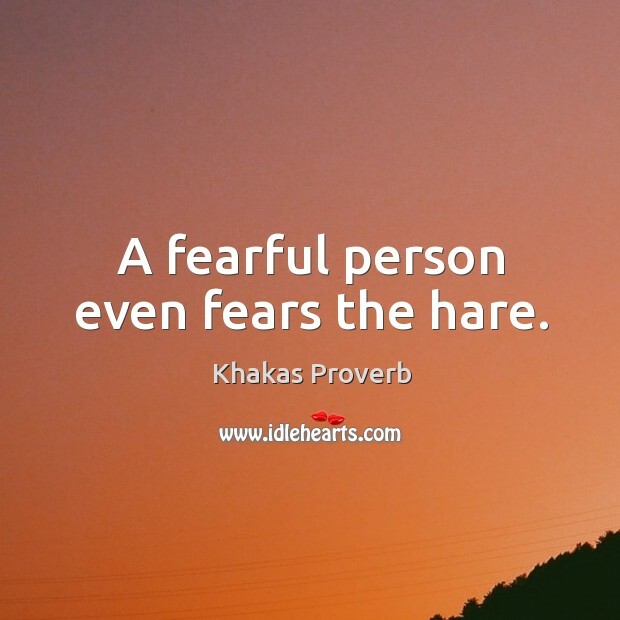 A fearful person even fears the hare.